The Entropy is an overstable Putt and Approach disc designed for flights with reserved glide and a dependable finishing fade. 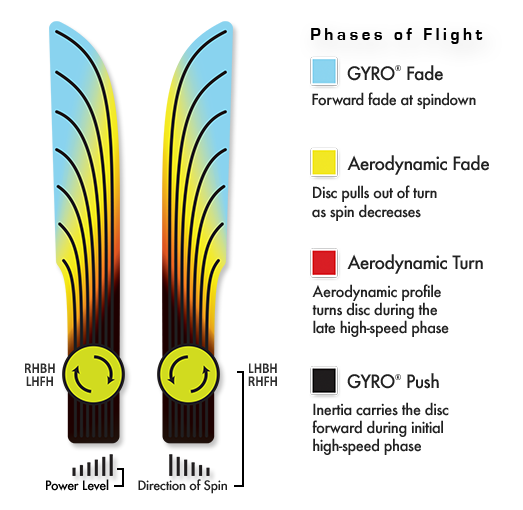 The Entropy delivers as the overstable workhorse putter GYRO® fans have been waiting for. 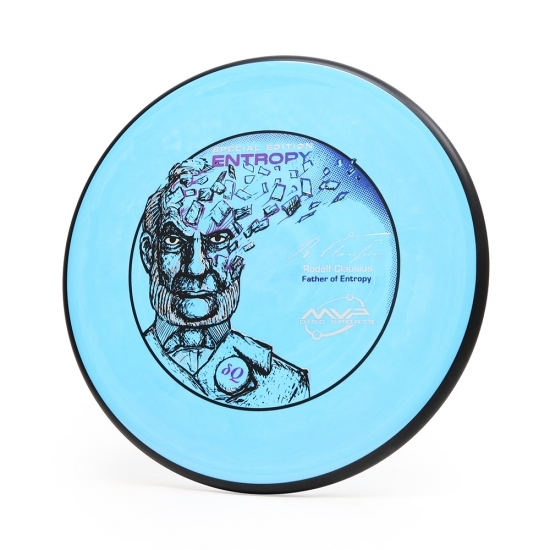 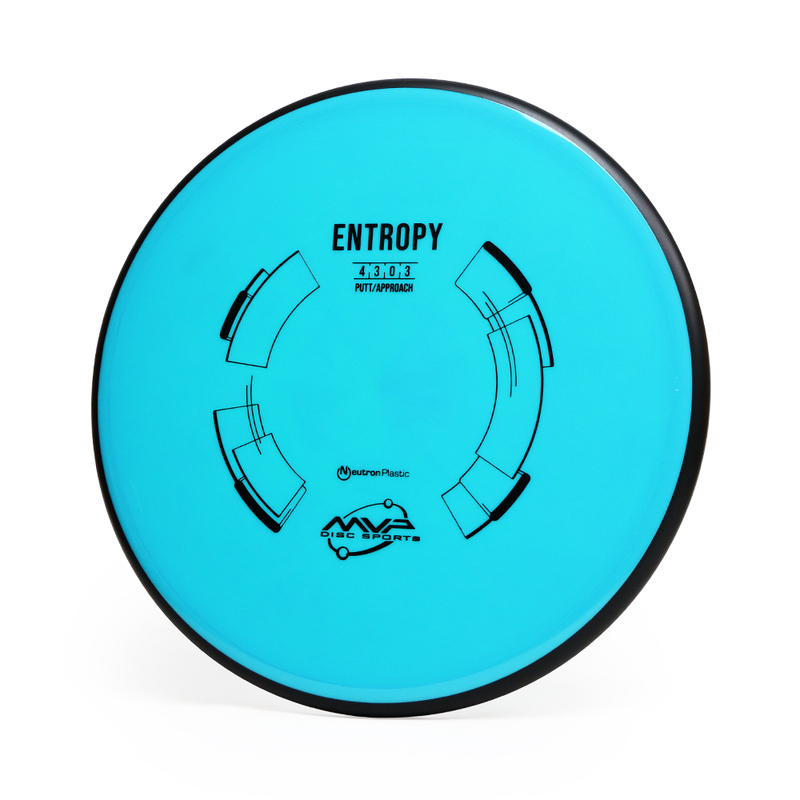 Making its debut in Neutron Plastic in the new 12mm MVP Putter class, the Entropy has the premium grip and durability to become your go-to approach or high wind putter. 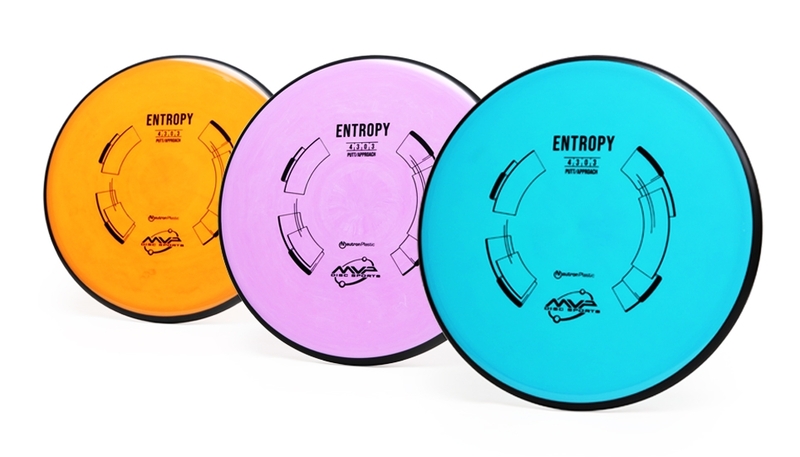 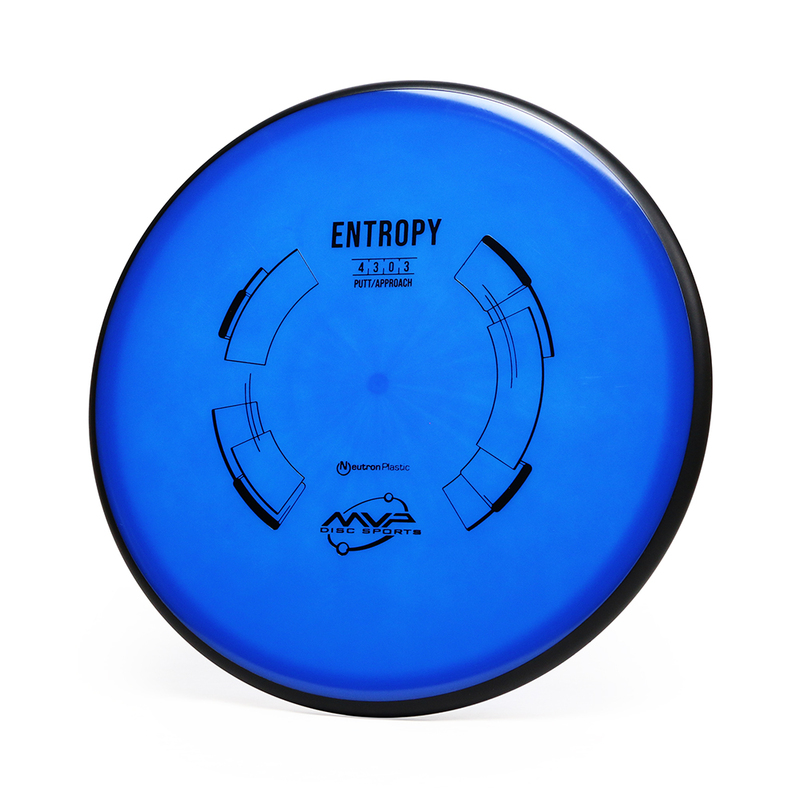 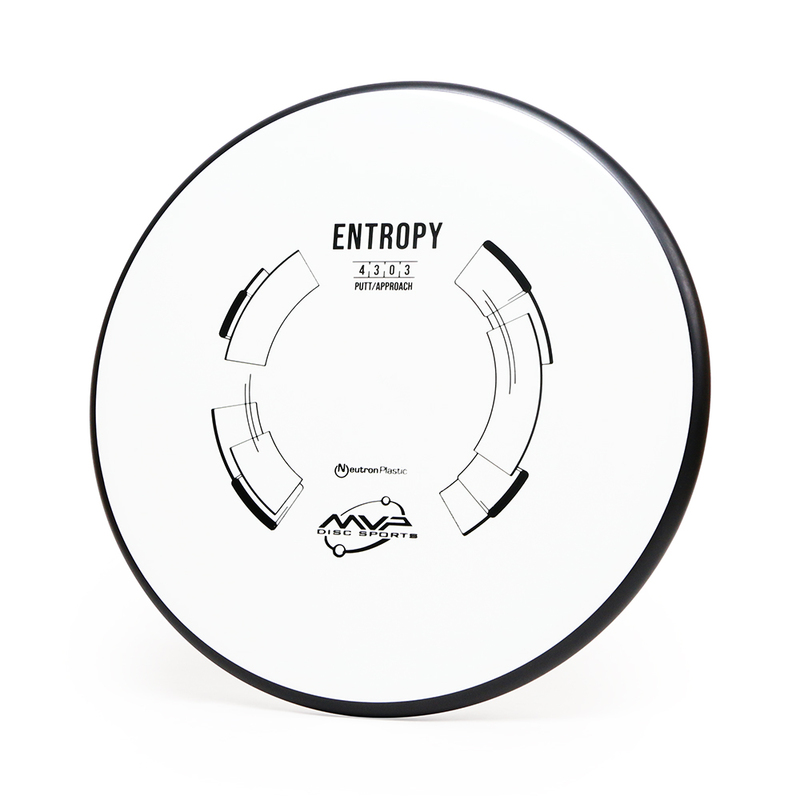 After an extensive development process, the Entropy has arrived and is ready to be disc golf’s next premier overstable putter! The Entropy is an overstable Putt and Approach disc designed for flights with reserved glide and a dependable finishing fade. The Entropy delivers as the overstable workhorse putter GYRO® fans have been waiting for. 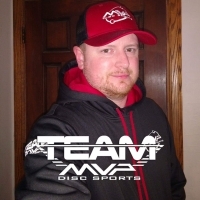 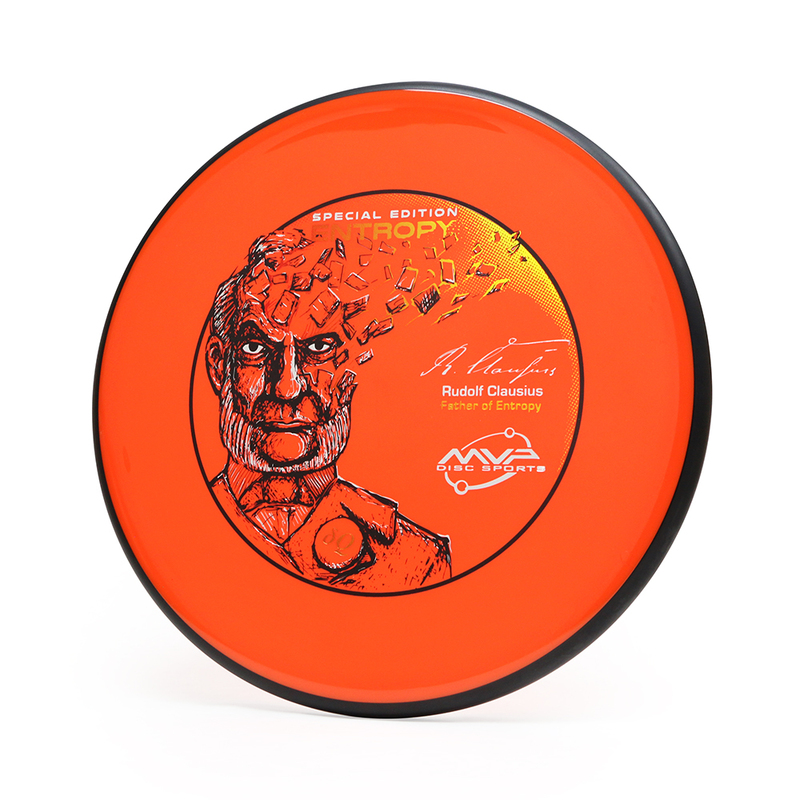 Team MVP is a family of dedicated disc golfers contributing to the competitive, technological, creative, and industrial frontiers of disc golf.